Before anything, I would like to give thanks for all of our ancestors who have walked on Turtle Island long before us. And to those who have walked, who walk and who will walk in spirit. Ase! What are one to three words you would describe how you feel? I am grateful, honored and humbled to be chosen as one of the 4 hosts. From the application process I've been feeling the vibe. Fam, there was a video and a creative piece submission. Perfect way to get to know me. And that's how I feel the vibe of YSI Spirit Circles figuring out ways to get to know each other. And questioning how we relate to our self, others and work. Asking ourselves "Why is it important for us to be here?". From my perspective Spirit Circles is all about relearning how to be in community, in ourselves and in the Universe. All the activities and conversation we facilitated helped us co-create magic. Not to mention Gerard's random jokes and intentional wisdom! Processes starting with right relations allowed us as a group to land on the same page. Energizers allowed us to be silly and supported. Conversations in the World Cafes allowed us to share our stories. 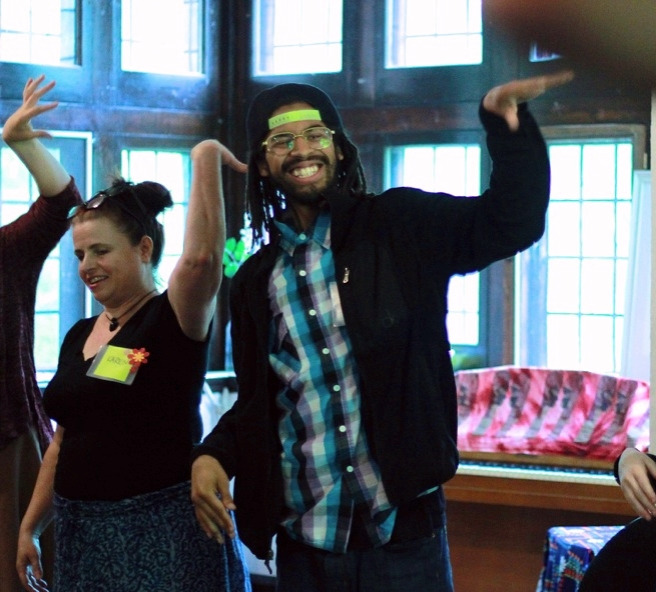 YSI Spirit Circles have helped broaden my perspective and connect with more change-makers making a difference in Ontario. Newer PostYoung Spirit Circles Video Recap!